Evans dreams of being a mechanical engineer. He lives with his parents and three siblings, and his father works a small informal business. 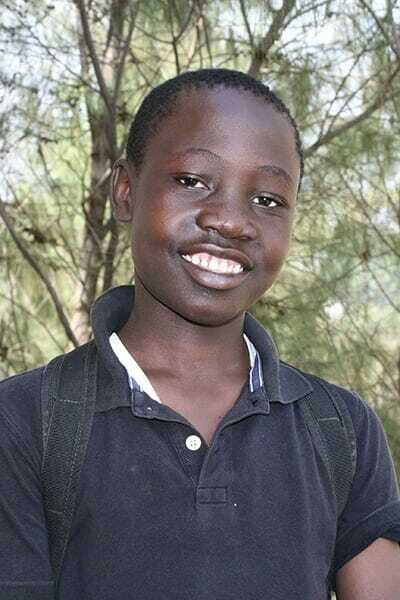 He is excited to be a part of Ndoto so he does not have to stay out of school when his family cannot pay his tuition.